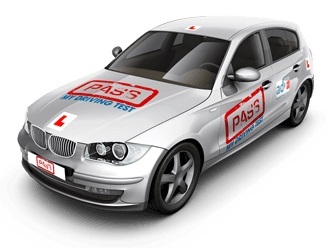 Pass My Driving Test is Ireland’s premier resource for driving lessons and driving licence test preparation. This popular program matches people who want to learn to drive with experienced instructors who can give them the help that they need. The program features comprehensive lessons that cover both basic and advanced driving strategies. The focus of this program is producing drivers who can take the driving test with confidence that they’ll pass. Many drivers who successfully complete the program will succeed on their driving test the first attempt.